We previously wrote that V-Rock Festival would be returning in 2011 with some of the hottest Visual-Kei artists from around the world. With that in mind, the festival has just released the first line up of artists to perform at Saitama Super Arena on October 23rd. 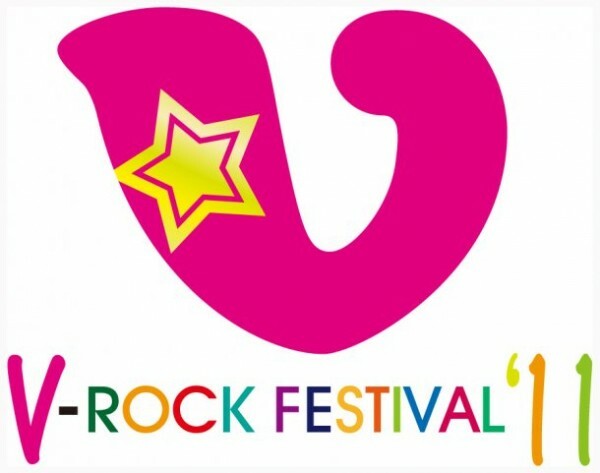 Pre-orders will begin on the V-Rock Festival�s official site on June 25th with a 1,000 yen discount (~12 USD). Advance sale tickets will cost 12,000 yen (~149 USD) and won�t include a drink. Advance sale stand VIP reserved tickets will cost 16,000 yen (~199 USD) and will come with an official pamphlet and one drink. All general tickets will go on sale September 3rd. Check out footage from S/mileage's new member audition! Kis-My-Ft2 opens an official website!